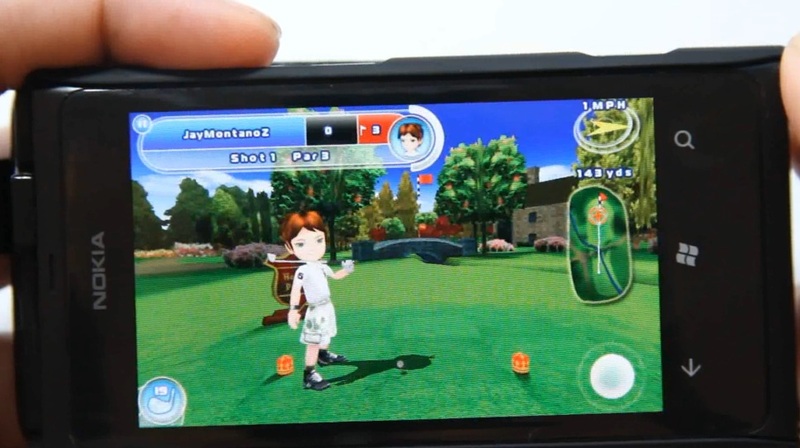 Here’s a demo of Let’s Golf 2 on the Nokia Lumia 800. This is a popular cross platform Golf Game that looks great and has some fun game play. It has been on the market place for a while and I thought after showing Fable: Coin Golf, I’d actually show an actual Golf Game. What you’re seeing is just the demo version. 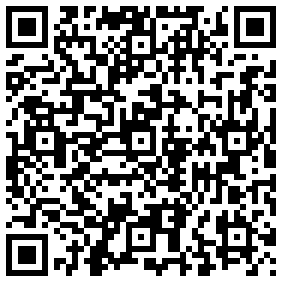 Looking for a faster, more colorful and fun golf experience? Then this newest edition of the popular Let’s Golf series is just the thing you need for the most exciting golf adventure you’ll ever find! Liven up the sport with 8 fun characters, fully modeled in 3D. Customize your golfer with a selection of gear and clothes you can unlock to improve your skills. Discover 108 holes of golf across 6 varied locations like Mount Olympus Golf Club, Aztec Temple, a Winter Wonderland in Greenland, a tree-filled Bavaria, the spectacular English Countryside and even the wild Royal Safari in Kenya. Each spot has its own challenges to overcome that grow in difficulty. Each character has their own unique super power that can give them an unexpected edge. Pull off unbelievable shots by stopping the ball at will, making it super-sticky or by even rewinding time. Spice up your game with new modes for a totally different way to play. Enjoy an in-depth Career mode and new challenges like Shoot Out where you eliminate 1 player after each hole, and Closest to Pin where players put it all on the line with a single shot.